fast and accurate ET tube placement with a unique guide system. 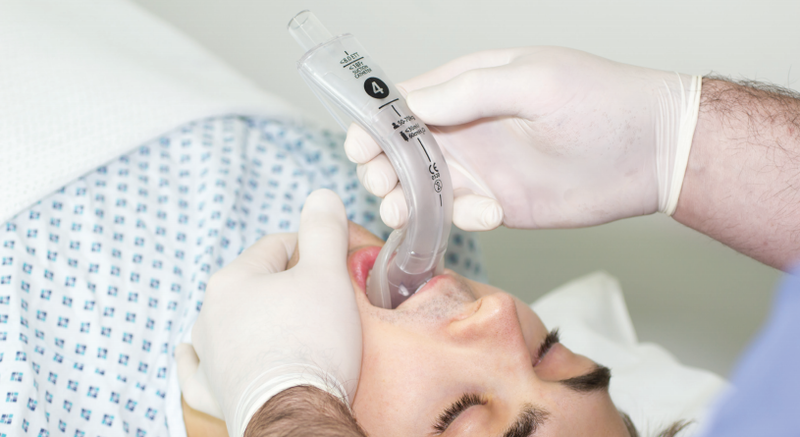 Integrated suction catheter port for efficient removal of fluids and gastric contents. 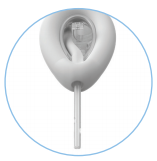 Accepting a range of ET tube diameters, the guide system directs the tip through the vocal cords. 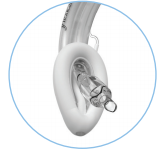 Integral fenestrated flap protects from blockage with minimal increase in flow resistance, and elevates the epiglottis for easy, trauma-free ET tube or bronchoscope insertion. Symmetrical cuff and tube contoured to match the oropharyngeal anatomy for quick and easy first time insertion success.